HIGH FIVES To Ames Velo for a job WELL DONE! 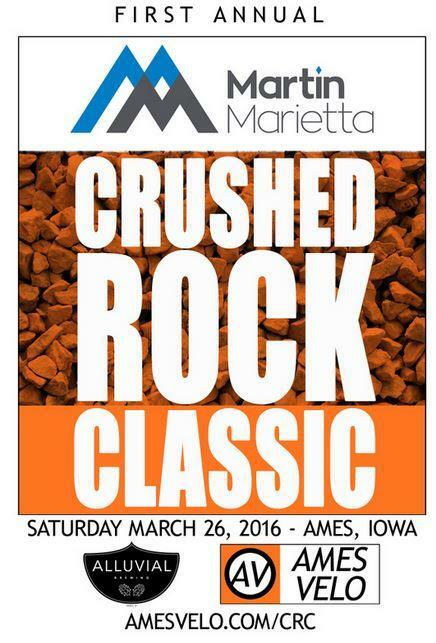 Ames Velo just hosted a gravel race on April 26th called the Crushed Rock Classic that was presented by Martin Marietta and benefited the Boys & Girls Club of Story County. It was the first year for the Crushed Rock Classic ans the event sold out as 100 folks lined up at the starting line. HIGH FIVES To Ames Velo for a job WELL DONE! The race course was well marked and was challenging with the hills, grass section and the wind. Everyone received a Martin Marietta sticking cap and a swag bag when registering. The post race activities included a chili-contest, a presentation by the Boys and Girls Club of Story County and free beer by Alluvial Brewing. 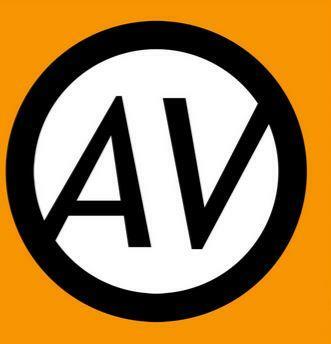 Ames Velo is a community-based cycling club that seeks to be a positive advocate for local cycling through group rides, racing, and rider development. Our purpose is to provide a cooperative and supportive environment for those who choose to live an active and healthy lifestyle through the sport of cycling. In addition, Ames Velo seeks to help and mentor developing cyclists, young and old, who are interested in becoming a more skilled and competitive cyclist. We help support the sport through advocacy and events that work to make a real contribution to our sport, our communities, our sponsors and to the lives of cyclists and others. The Central Iowa Cycling Club (CICC) has grown into a new brand named “Ames Velo”. We have a long and stable history that seeks to re-make itself as a club whose values are newly rededicated to cycling as community, cycling as health/fitness and to competitive cycling. We obviously have strong beliefs in health and fitness, but also seek to expand our positive reputation, visibility and activities by connecting to and representing our community through cycling advocacy, cycling safety, and rider development and mentorship. Based in Ames, most of us live and work in central Iowa, we participate in cycling events and races throughout the Midwest. Our 2016 team consists of a large, diverse group of men and women with a wide variety of backgrounds, ages, cycling interests and experiences. We are road cyclists, mountain bikers, cyclocross racers, gravel racers, time-trialers, and triathletes; we are racers and non-racers. We participate in local and regional charity rides; and we train weekly on local roads, highways and trails. We are a highly energized and motivated group, both on our bicycles and in our community. We are united by our passion for the sport of cycling and our drive to become better athletes, as well as a stronger resource and positive symbol in our community.